One of the perks of living in Seattle is the close proximity to the coast! I absolutely LOVE the ocean and being within a short drive of an instant vacation. The only downside to planning a vacation (for me), is having a dog. 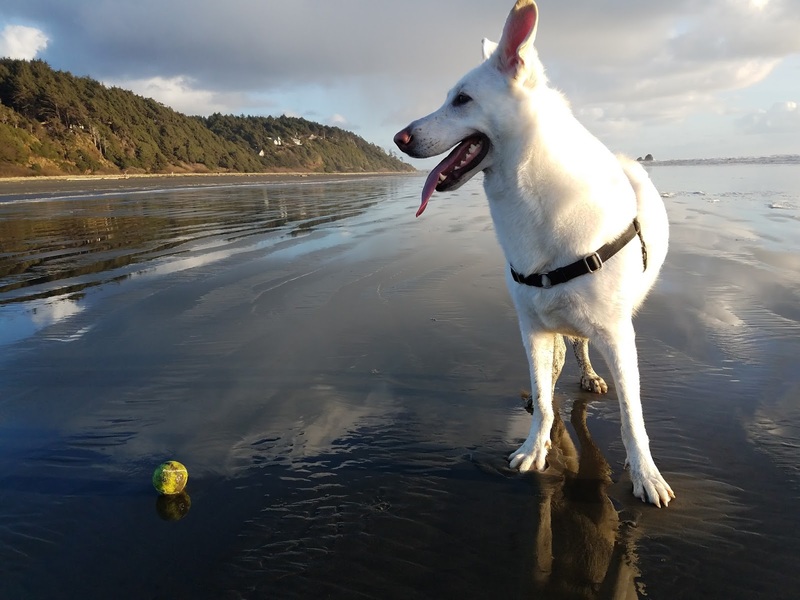 Yes, I adore my pooch and am a proud pet parent (aka Instagram Stage Mom), but between finding a pet sitter or a pet friendly resort, the struggle is real. He's been an absolute dream planning dog-friendly vacations at resorts or Air BNBs that are pet friendly and allow us to explore. Our most recent trip was to Iron Springs Resort in Copalis Beach, WA and it truly blew me away. 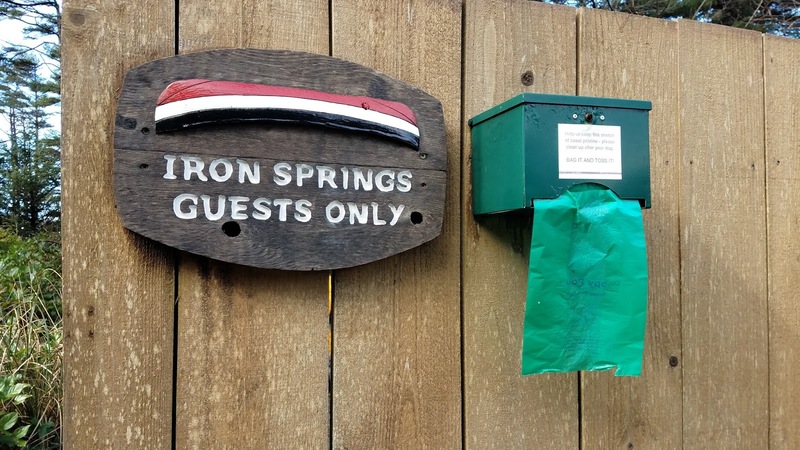 Not only is Iron Springs Resort dog friendly, they were named the 2016 "Most Dog Friendly Destination" by KING-5 TV. Finally an award that I can get behind. After spending 3 days and 2 nights at the beautiful resort that sits on the Pacific Ocean, my boyfriend, dog and I all left relaxed, refreshed and singing their praises. 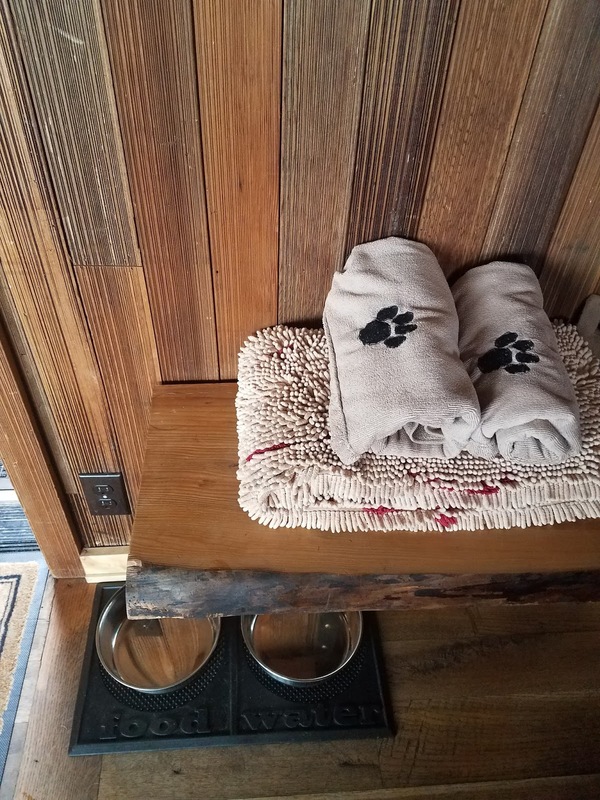 2) Dog bowls, towels and washing station at every cabin -- it was amazing having dog bowls and towels ready to go in the cabin for us. I also loved having our own hose/washing station in the front of our cabin so I could give Khaleesi a quick spray down after our romps on the beach. 3) Iron Springs Resort branded tennis ball and dog treat available at check-in -- This was very clutch considering Khaleesi lost one of her dog balls on the beach. Bring your chuck-it and get ready to have some fun! The tennis balls were the perfect touch and way to remember the trip. For more information or to book your next stay click here.